Looking for an alternate way to mount your lights? 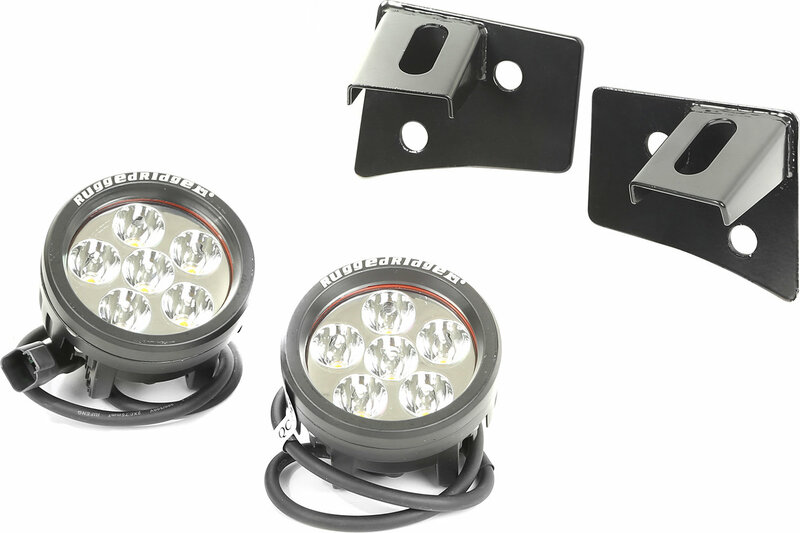 This kit includes two windshield mounting brackets and two 3.5 inch round LED lights for optimal illumination on the trails. what diameter are these lights?